The infidelity and adultery (meaning the breach of marital loyalty) are notions and deeds that have changed during the years. 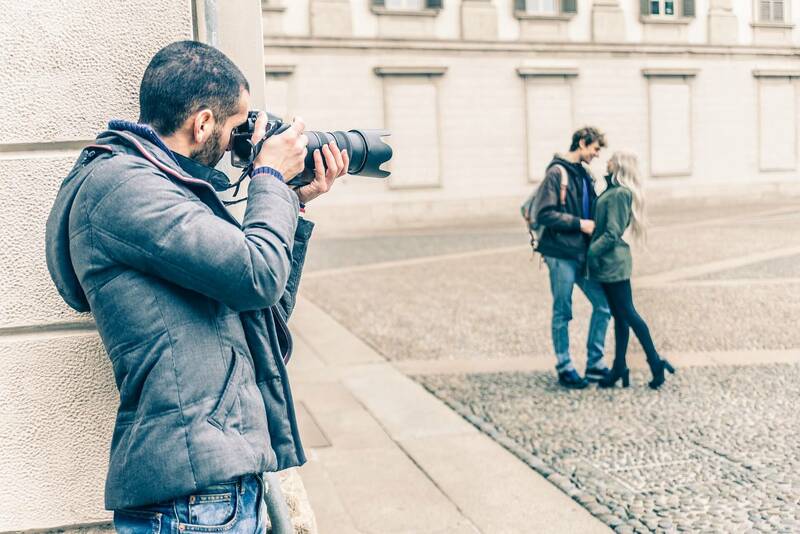 Nowadays, infidelity (and adultery) isn’t considered just the sexual activity with another person against a partner or a spouse but also the exchange of sexual messages and photos via mobile phone, electronic communication or social media networks. The infidelity (or adultery) is one of the main reasons of separation between a relationship or a marriage. It is a highly painful situation which leads to the loss of trust, causing mental trauma and has irreversible consequences. This subject has become extremely important nowadays. There are numerous reasons behind this: the ethical/social crisis, the failure of the marriage and the attempt to escape from it, sexual deprivation or addiction, the weakening of the family institution as well as the modern lifestyle. A more frequent or secret use of mobile phone. Unexplained absence or days off from work. He/She avoids wearing his/her wedding ring or returns home without it. Weird behavior during sexual activity or reduction of its frequency. Unexplained charges in his/her debit/credit cards. Casual phone calls from unknown or unlisted numbers. Extra care of the physical appearance than usually. This type of cases demands special operations as well as a sense of trust between the private detective and the cheated partner or spouse. 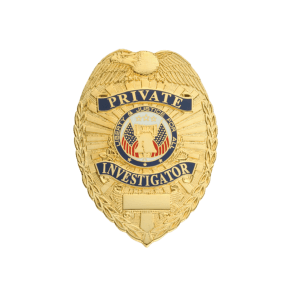 In case of doubt or uncertainty for your partner you can trust the private investigation agency Christodoulou. After an intensive investigation of the everyday activities of your partner/spouse (surveillance, mobile phone evidence searching ect. ), operating always with great precision, reliability, discretion, our offices and our highly knowledgeable partners will offer you a complete update of the evidence. The years of our experience will become the most precious ‘’advisor’’ for you and your relationships!